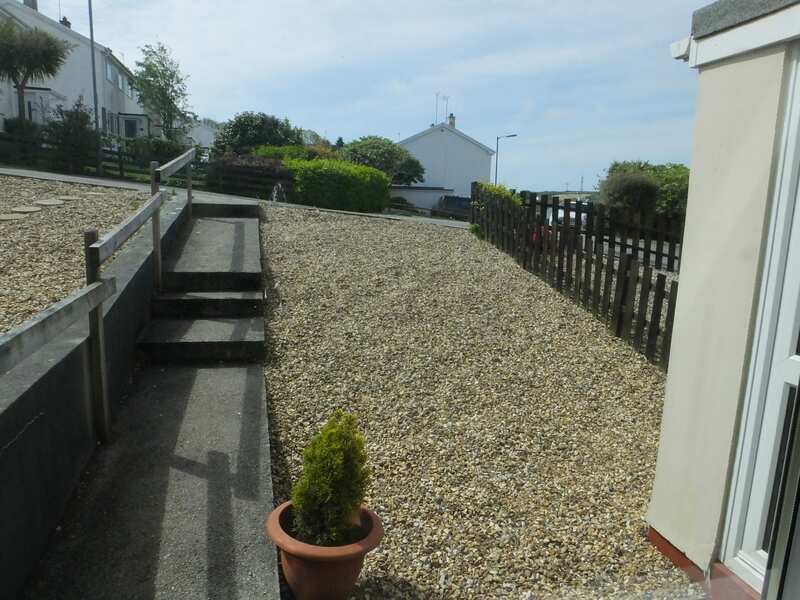 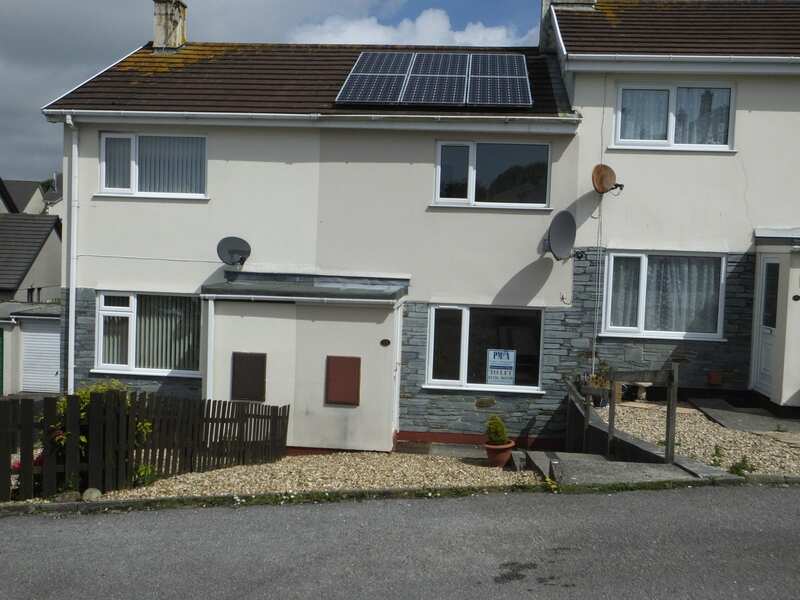 To the outskirts of the town within reasonable walking distance of the town centre local schools and the Helston Leisure Centre – this mid-terraced House is presented to a very good standard throughout with solar panels installed on the roof which in suitable weather conditions produce ‘free’ electricity. 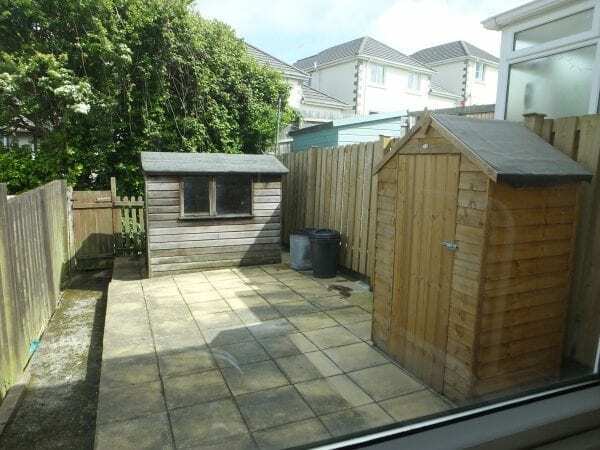 Enclosed paved rear garden with wooden shed, together with an open plan low maintenance garden at the front. Garage in a small block adjacent to the property. 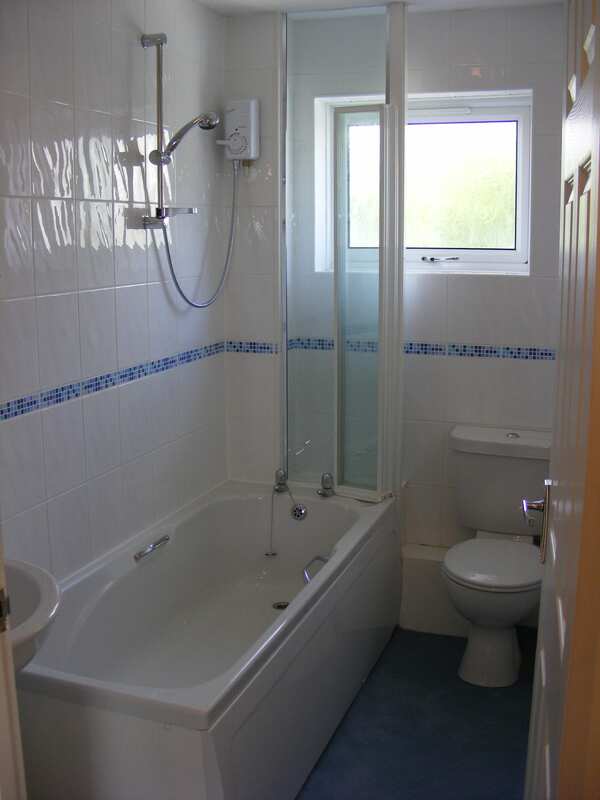 Ideally placed for accessing most main routes out of the town. 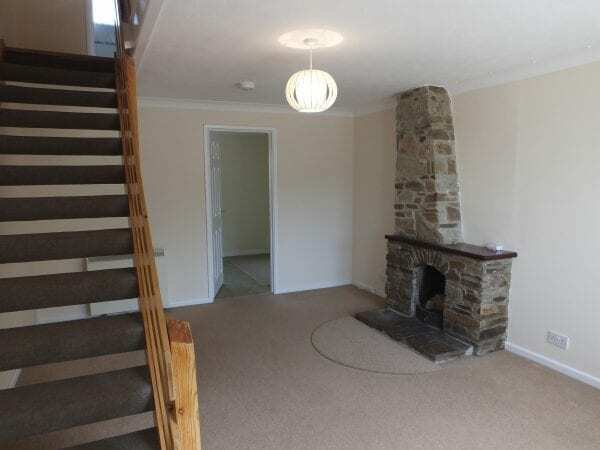 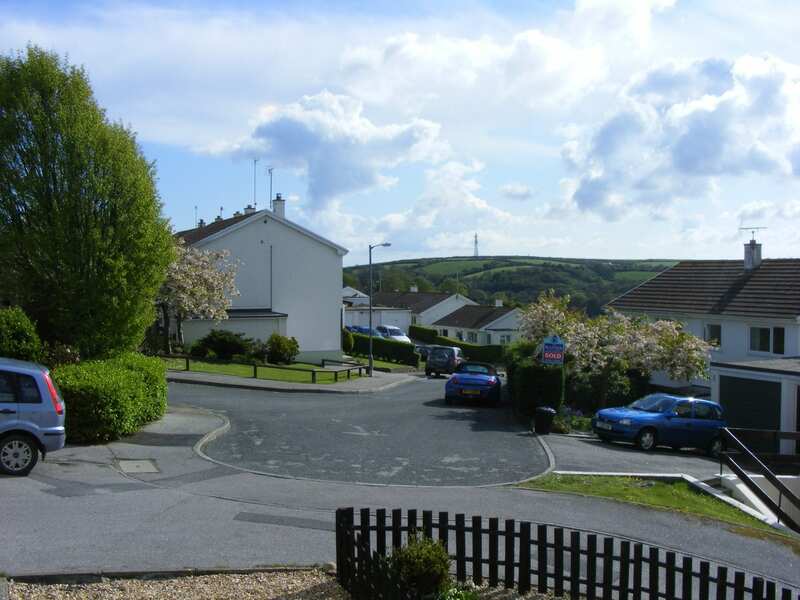 ACCOMMODATION : 2 Bedrooms (Doubles); Kitchen/Diner; Living Room (with open fire); Bathroom (bath/shower/wc); Entrance Lobby; front and rear gardens; Garage (in small block). 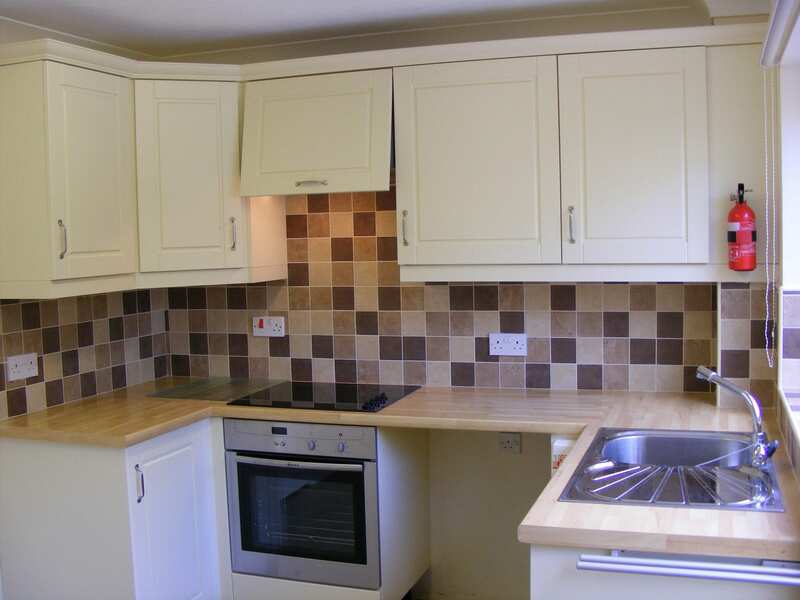 AVAILABILITY : For initial Term of 6 months but with a view to a potentially very long term tenancy of up to 5 years – (or possibly indefinitely, at Landlord’s discretion). RESTRICTIONS : Landlord’s strong preference is for no pets. Non-smoker(s) only required.